Let the Devil Ride. 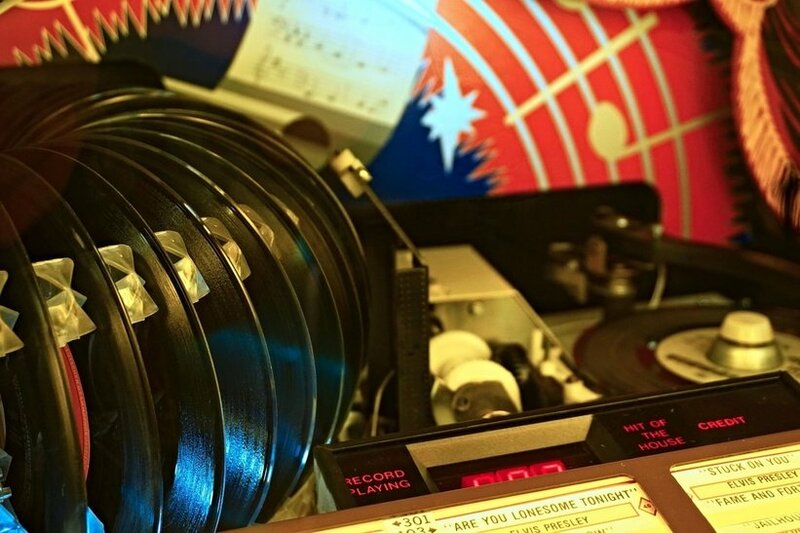 Denmark’s Rainbrother are on the chart this week with a new single, “Black Chemicals”, joining Los Angeles guitarist Sunny War (“Gotta Live It”) and Canadian poets The Lynnes (“Heartbreak Song on the Radio”) as Paul Luc duets with Leah Blevins on “Slow Dancing”. 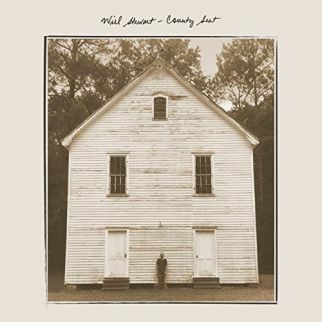 Will Stewart pens his upcoming (April 6, 2018) album, County Seat, as a love letter to the south, and is on our list offering an advance listen with the single “Sipsey”. 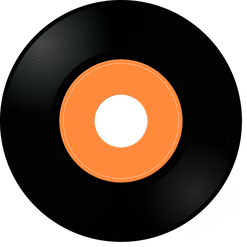 Filling out the chart are songs from The Rough and Tumble with “Tiny Moses”, Pauline Andres with “Can’t Keep a Town”, and Jerry Joseph with “Think on These Things”. Songman Chip Taylor tenderly closes out our Valentine’s list with “Love Knows the Clouds” on the Top Ten Songs of the Week for Wednesday, February 14, 2018. 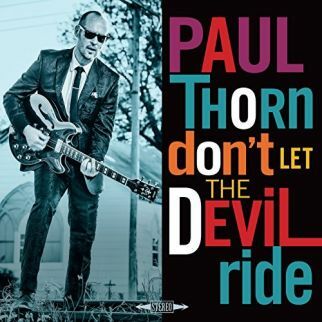 A family history of father and uncle who were preacher and pimp (respectively) have made Paul Thorn the man he is today, by his own admission. On his latest album release, Don’t Let the Devil Ride, Paul Thorn guides The O’Jays “Love Train” uses the best of both experiences. The five members of Rainbrother headed to the countryside in the native Denmark, hauling their gear out to an old farmhouse to record tracks for an upcoming album. Rainbrother offer a single from those sessions with “Black Chemicals”, singing about the dark side of love. Admissions and confessions tumble from Sunny War as she fingerpicks a guitar backing in “Gotta Live It”. 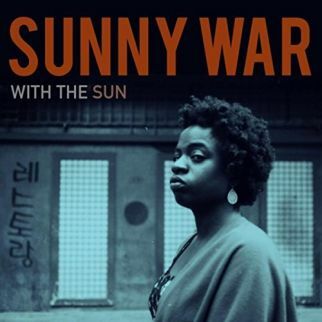 The Los Angeles, California-based guitarist is backed by the swell of strings as her mind wanders over a personal accounting as Sunny War offers a cut from her recent release, With the Sun. Sent as an open letter professing his love for the Southern states, Will Stewart is releasing his upcoming (April 6, 2018) album, County Seat. He is feeling something strange in the wind on “Sipsey” as Will Stewart offers an advance listen to the album. 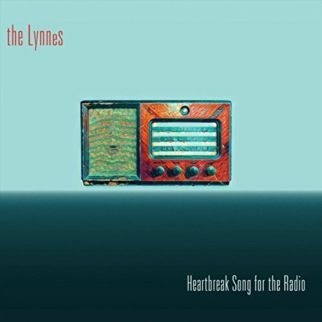 Keeping love green, The Lynnes are recycling a dead relationship as they pen a “Heartbreak Song for the Radio”. The exercise is making use of discarded hearts with the title track from the recent release by The Lynnes. Home has been a highway for the duo The Rough and Tumble since April 2015. The pair collect their stories, reflections, and first-hand accounts of a lifestyle on the release, We Made Ourselves a Home We Didn’t Know. 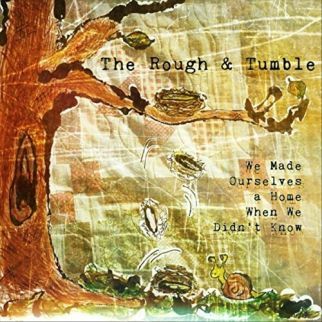 The Rough and Tumble ask ‘how am I gonna carry you’ on a tire click beat on “Tiny Moses”. Electric guitar chords carve out a spot on the floor for “Slow Dancing” as Paul Luc is joined by Leah Blevins take the track for a spin on the Top Ten. 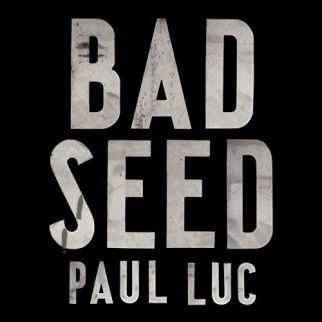 Alt Country crunch gloriously surrounds the cut from the recent Paul Luc release, Bad Seed. 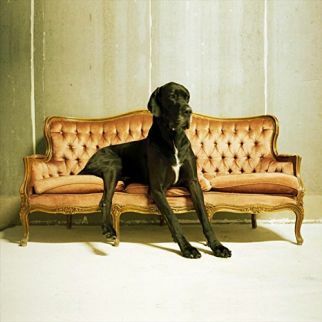 Her wishes are simple….a porch of her own, a place for her dogs to grow old as Pauline Andres reveals her shortcoming with ‘can’t keep a man, can’t keep a town’. 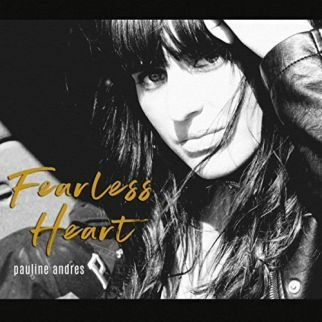 She makes a choice to heed to call of possibilities down the road in “Can’t Keep a Town” from the recent Pauline Andres release, Fearless Heart. 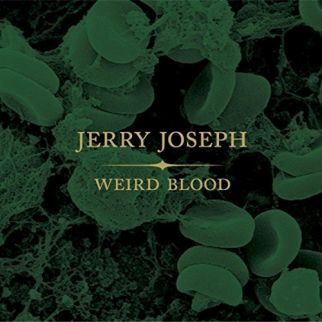 Thirty albums and three decades of songwriting bring Jerry Joseph into the Dave Schools (Govt Mule, Hard Working Americans) produced album, Weird Blood. A soulful vocal cruises on the rhythm and blues groove of “Think of These Things” from the recent album by Jerry Joseph and the Jackmormons. 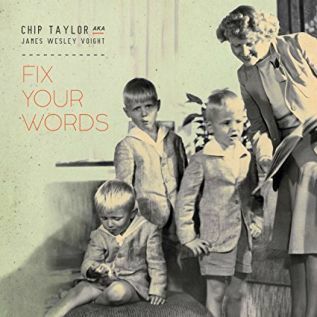 Chip Taylor knows love. Raw passion dripped from his song “Wild Thing” and spoke tenderly on his tune “Angel of the Morning. With the title track to his upcoming (March 2, 2018) album, Chip Taylor closes out our Valentine Day list with “Love Knows the Clouds”.